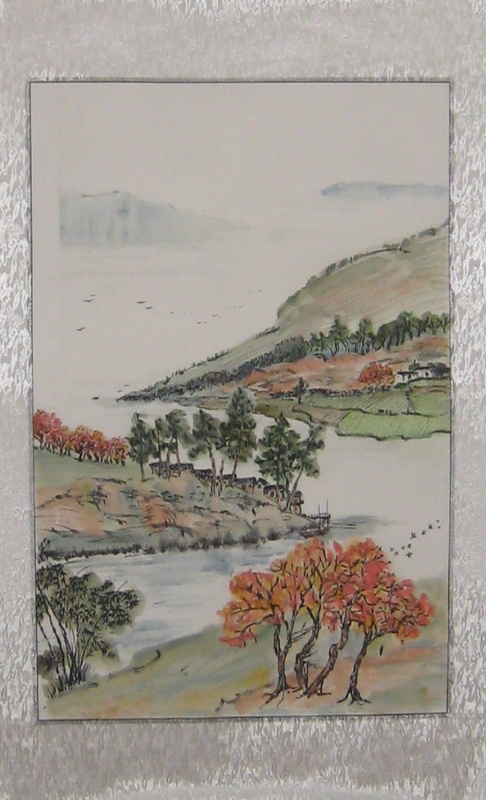 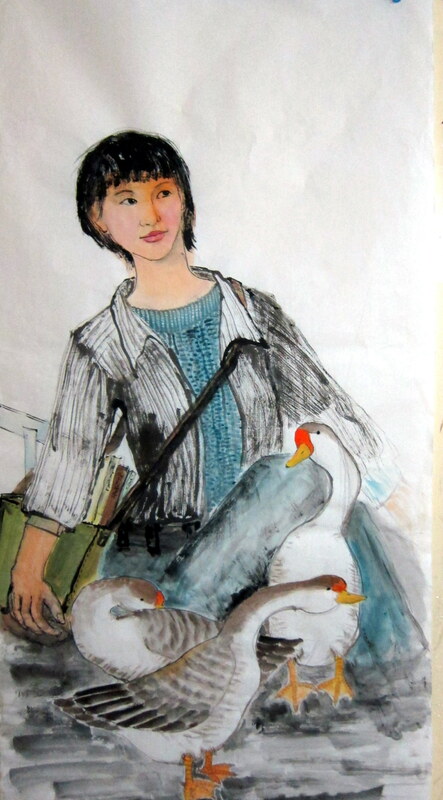 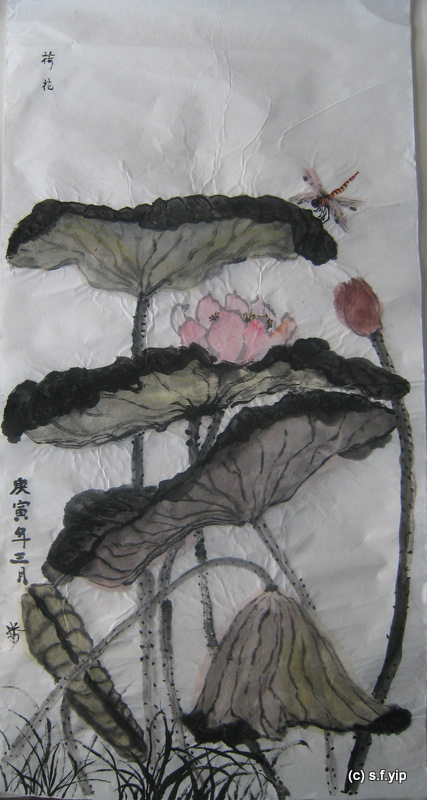 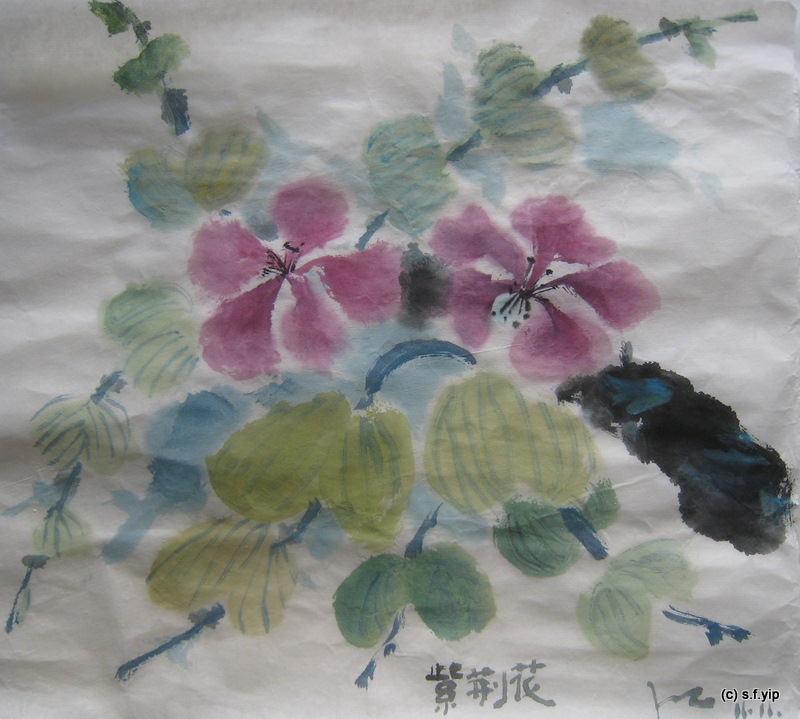 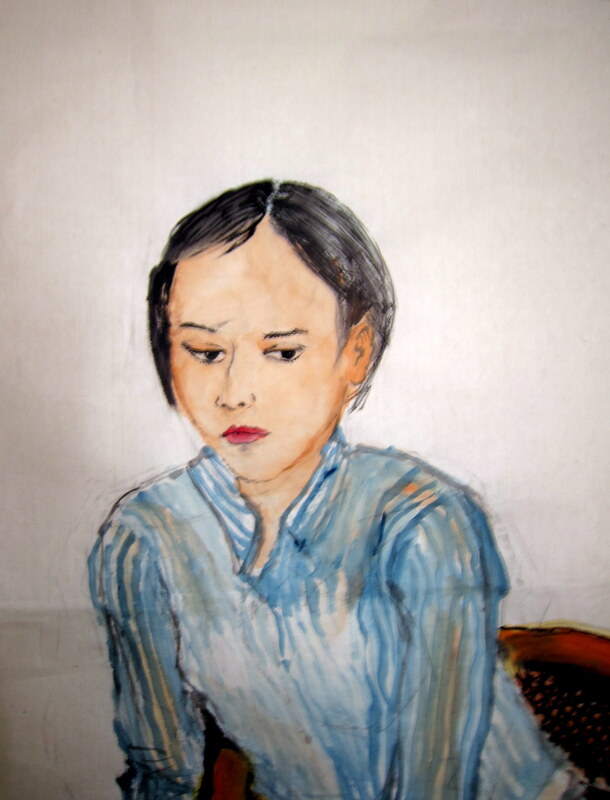 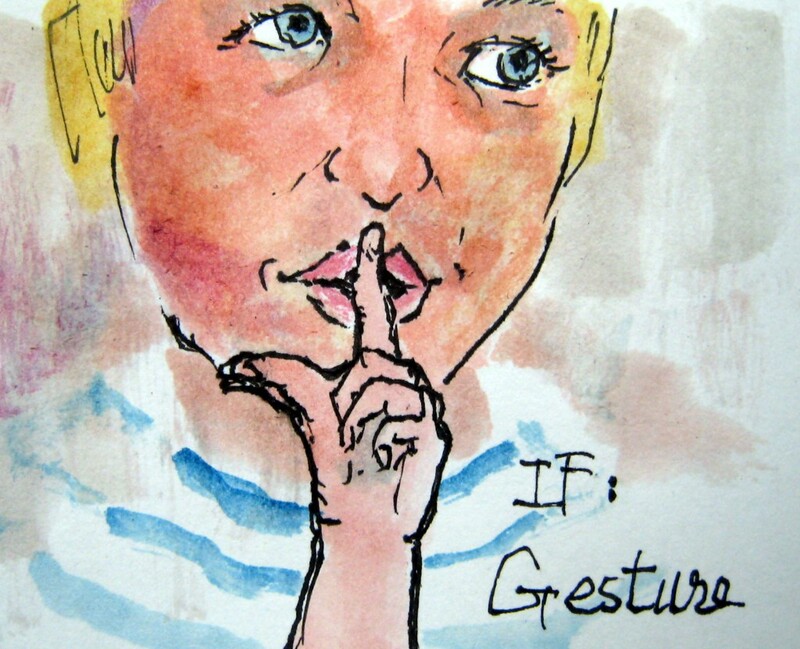 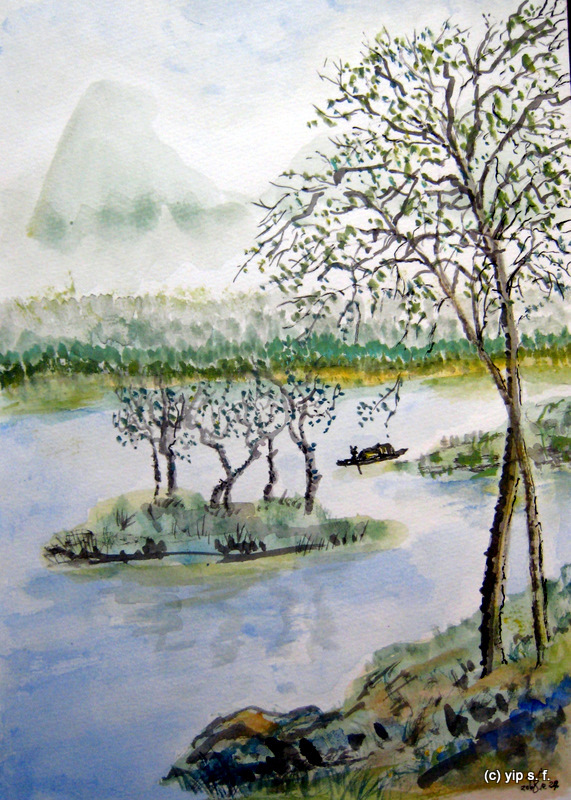 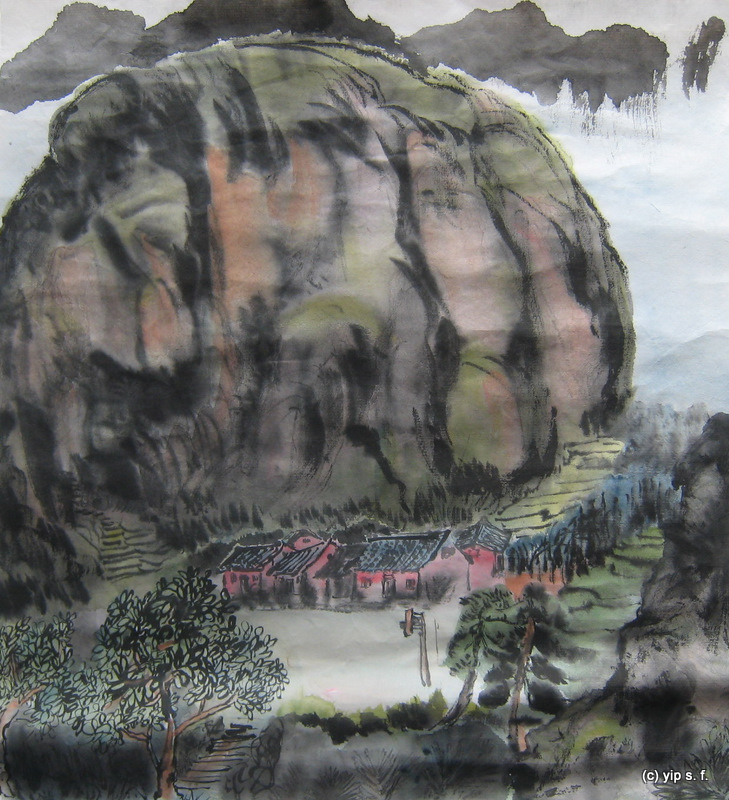 This entry was posted in chinese painting, IF, portrait, sketch, watercolor and tagged boy, people, sketch book on July 17, 2011 by yip. 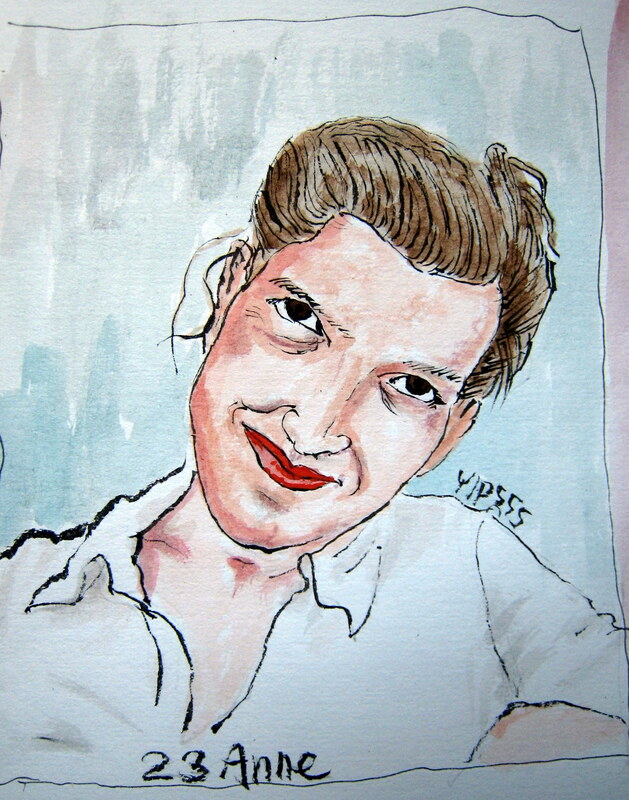 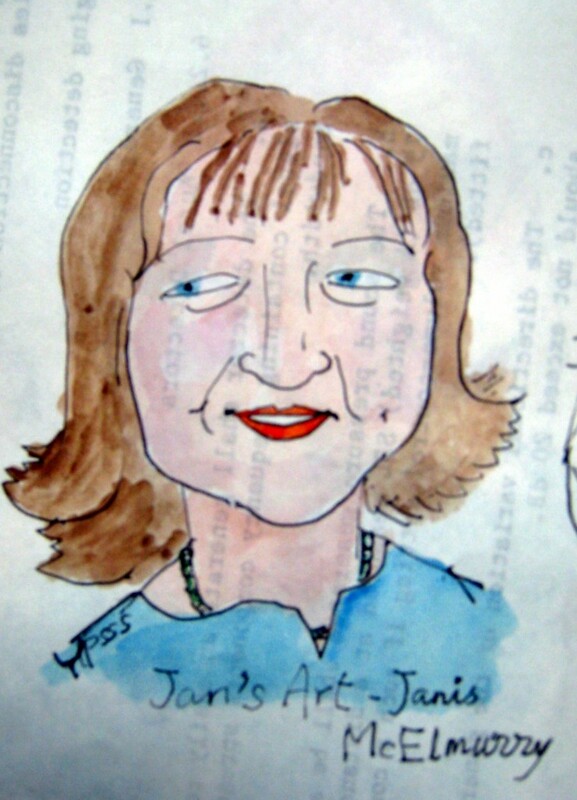 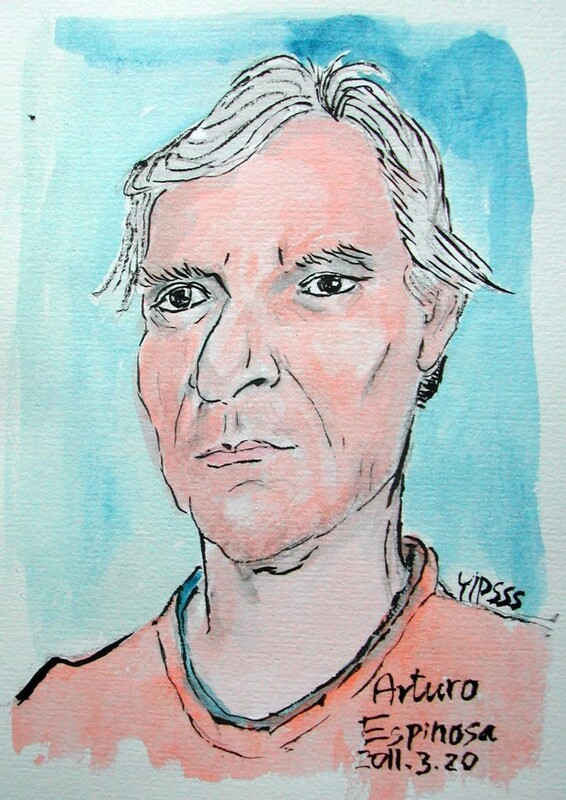 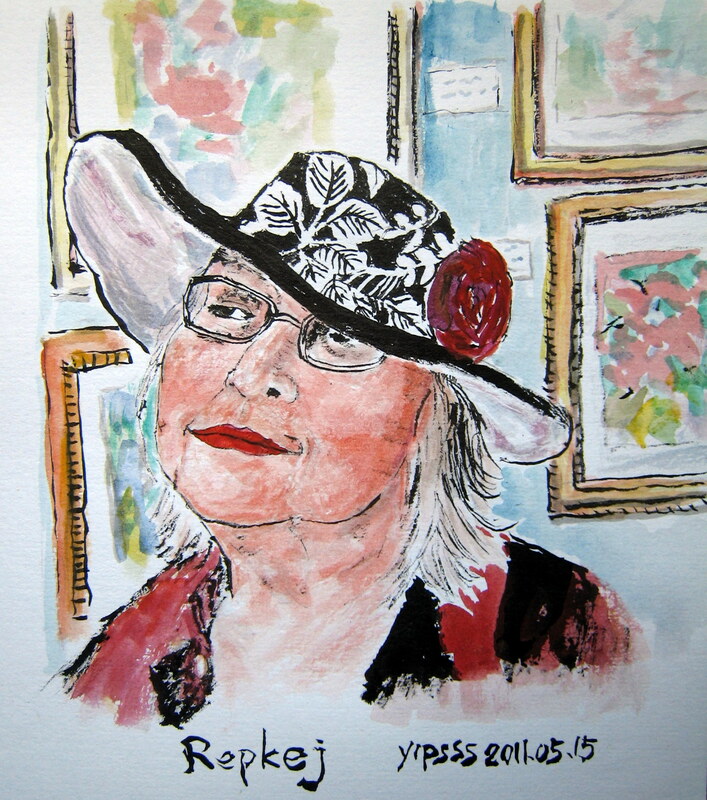 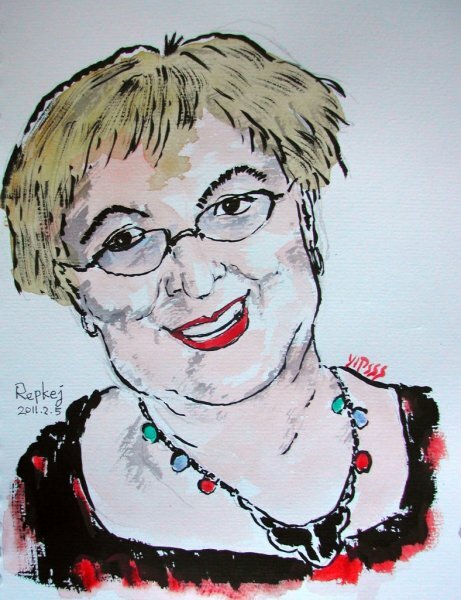 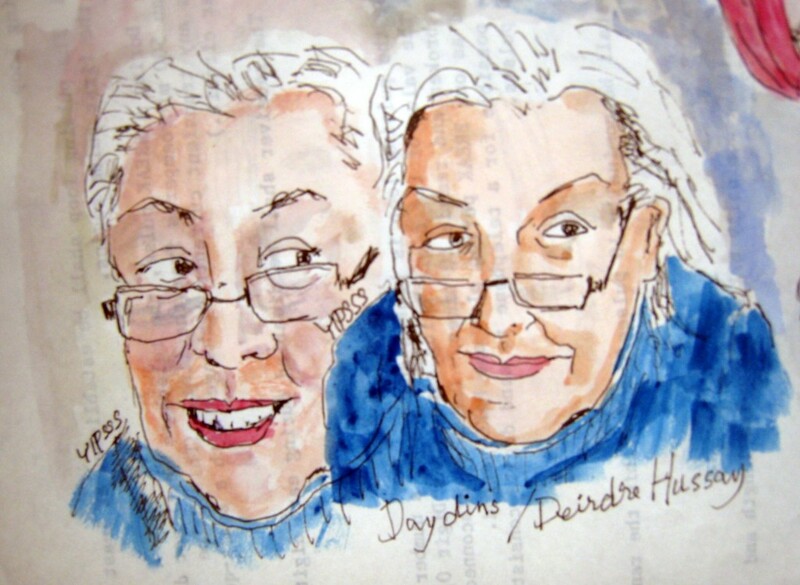 This entry was posted in drawing, jkpp, portrait, sketch, watercolor and tagged painting, people, woman on June 3, 2011 by yip. 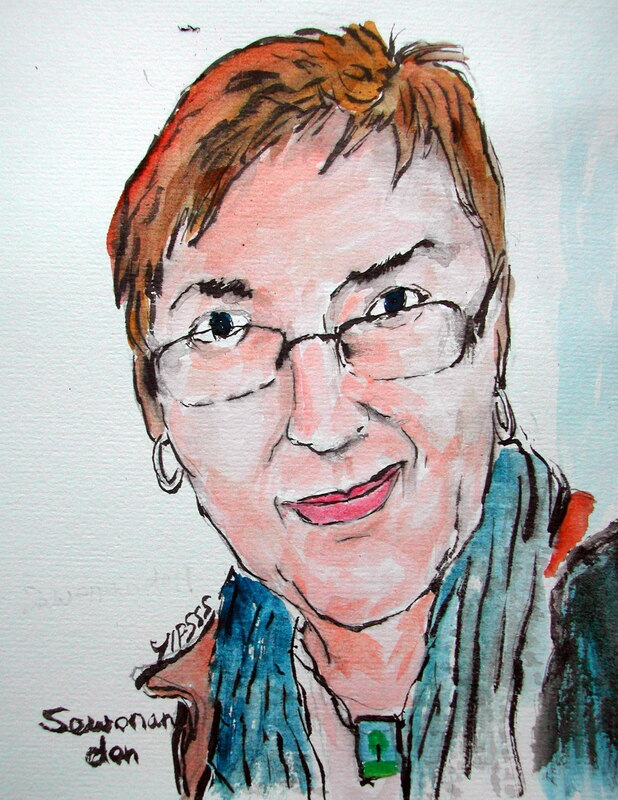 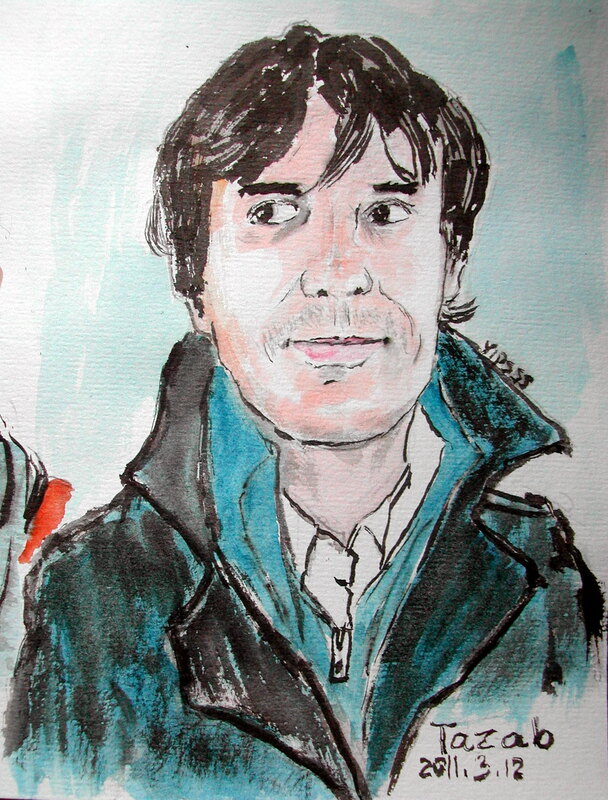 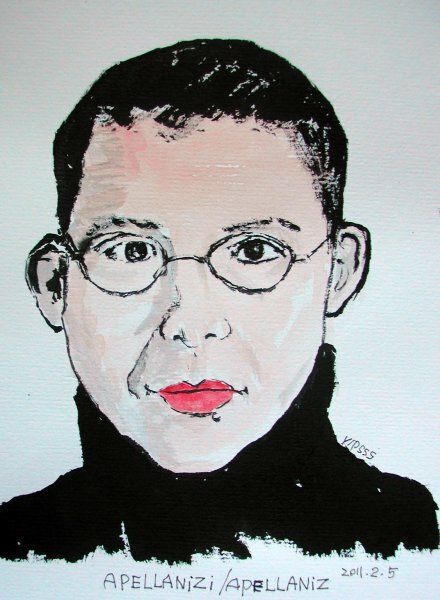 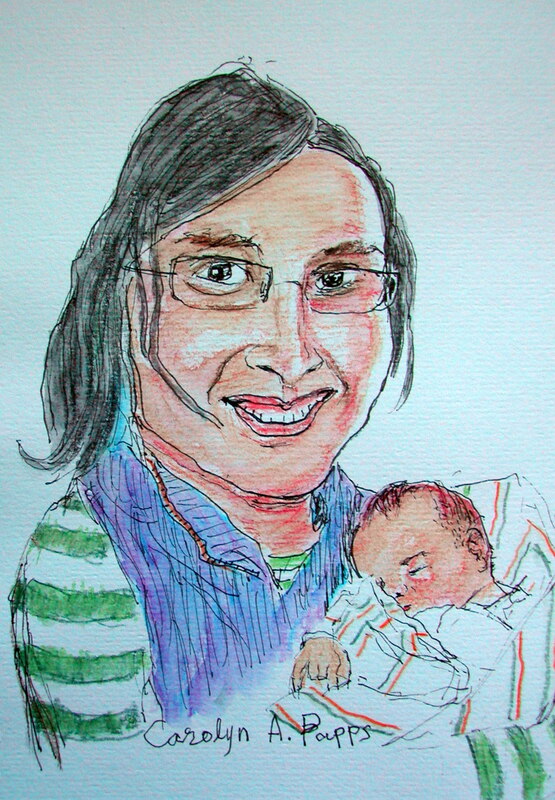 This entry was posted in jkpp, portrait, watercolor and tagged JKPP, painting, people, portrait on March 24, 2011 by yip. 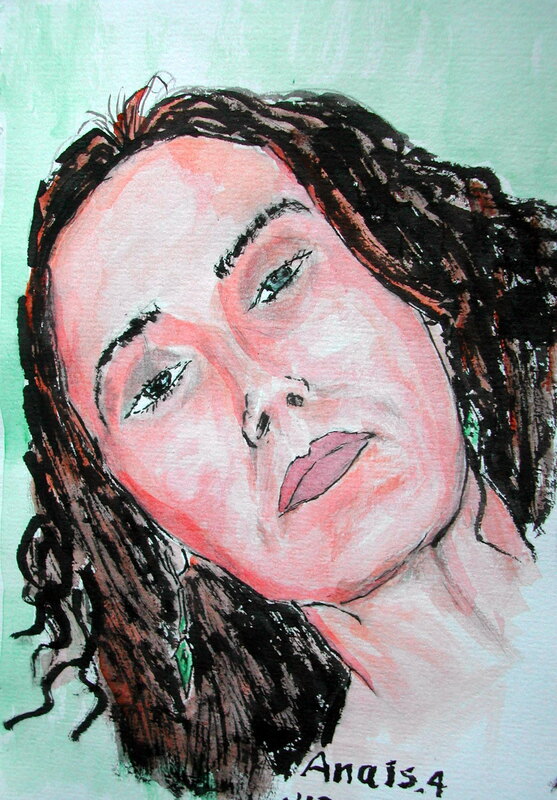 This entry was posted in chinese painting, drawing, portrait, watercolor and tagged JKPP, mam, sketch book on March 17, 2011 by yip. 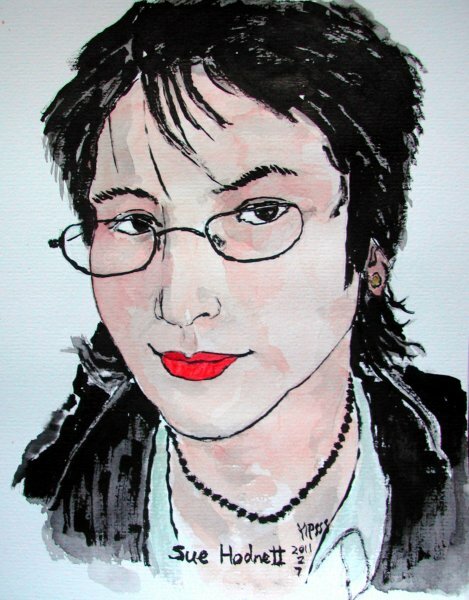 This entry was posted in chinese painting, drawing, IF, portrait, sketch, watercolor and tagged ink, JKPP, painting, people, woman, young on February 7, 2011 by yip. This entry was posted in chinese painting, drawing, portrait, sketch, watercolor and tagged ink, JKPP, line, painting, people, woman on February 6, 2011 by yip. 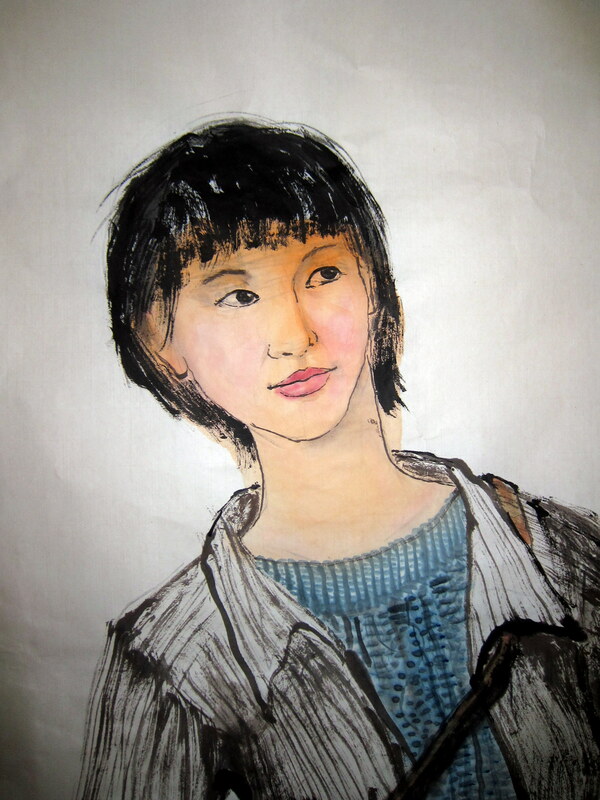 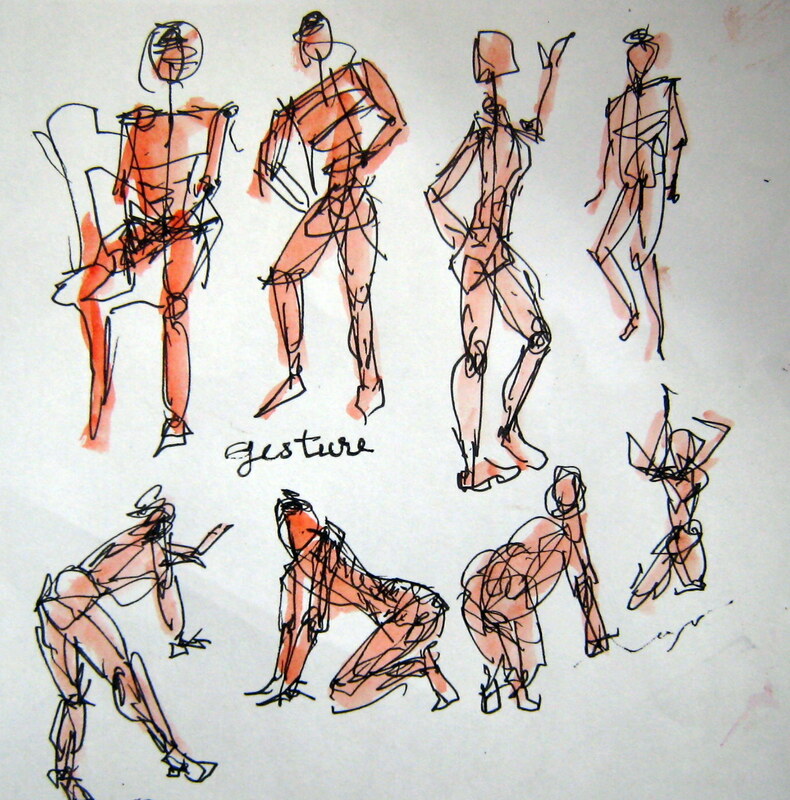 This entry was posted in drawing, portrait, sketch, watercolor and tagged line, people, sketch book, woman, young on January 28, 2011 by yip. 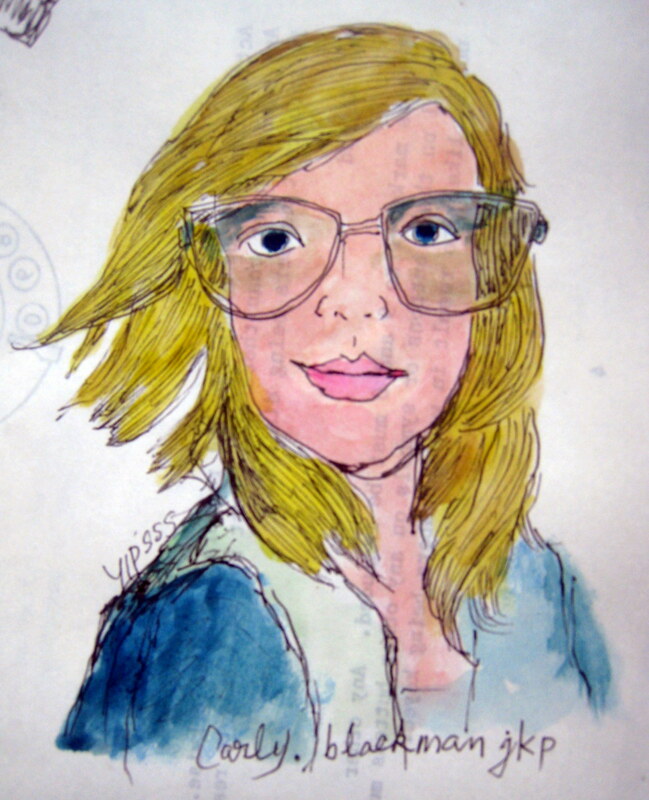 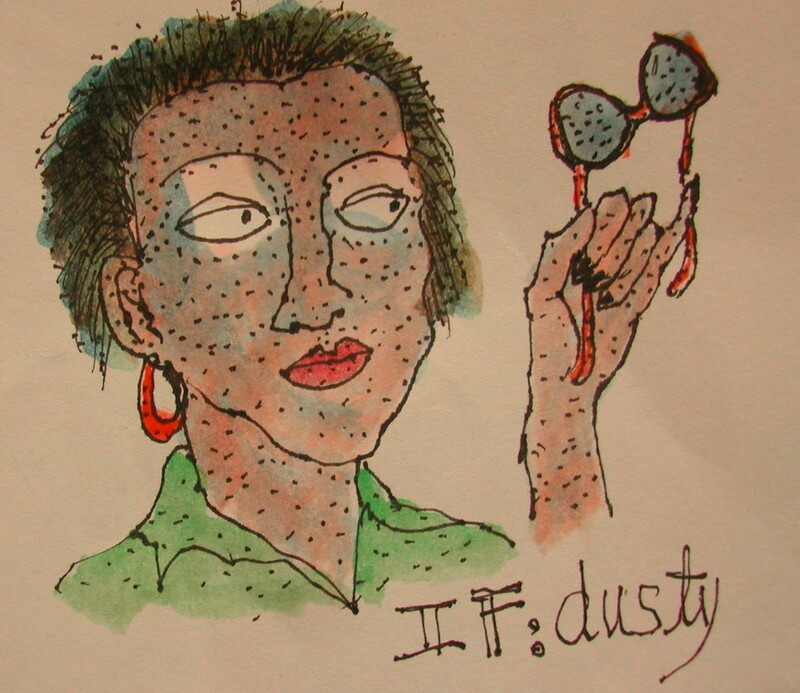 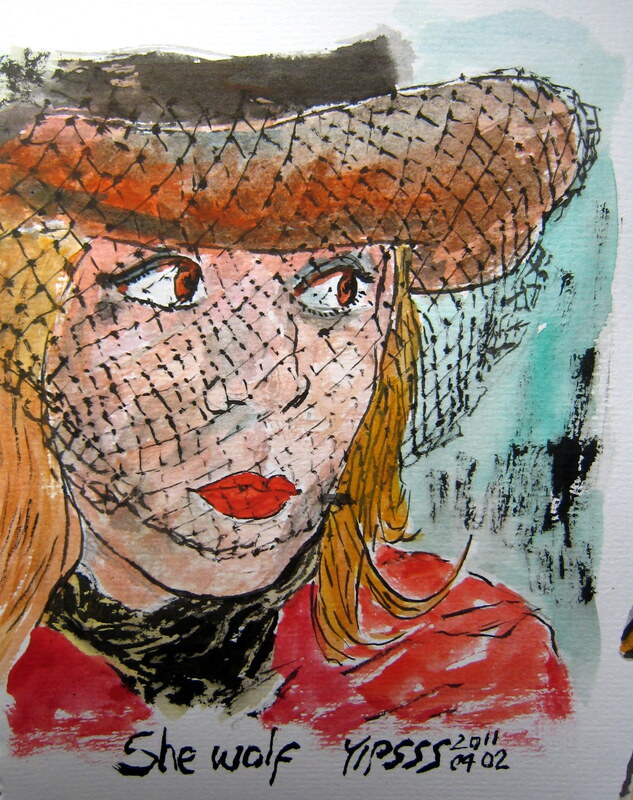 This entry was posted in drawing, IF, portrait, sketch, watercolor and tagged girl, illustration, ink, sketch book on January 26, 2011 by yip.